Academy was started in January 2014 (Previously named Acting Academy) as the youth section of Romiley Little Theatre. In 2016, Academy became independent of RLT but still remains in partnership, providing young members for the future of this well established community theatre group. This year we are proud and excited to announce that we are launching our musical theatre classes. These sessions are being lead by exceptional practitioners, in their field & we believe, the disciplines we have chosen to base these sessions in will have the best impact on our students movement development and will bring forth a spectacular element to our productions. Adam graduated from Birmingham School of Acting in 2011, has over 15 years experience in theatre & is a professional actor & director. 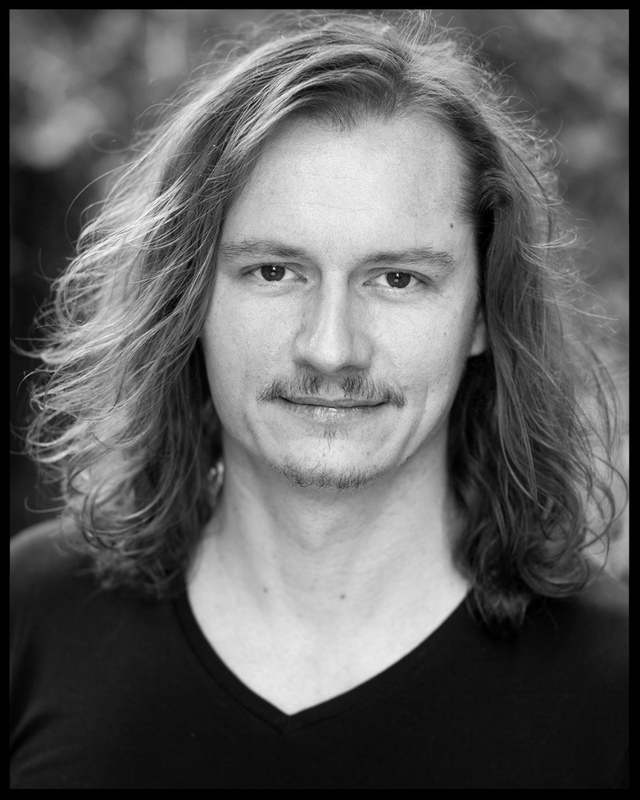 As well as being the founder of Academy, he is also our head of Acting & Movement. For our Musical Theatre classes, Adam is our Acting through Song, Vocal & Dance Tutor. Kate graduated from Staffordshire University in 2012 with a First Class Honours degree in Drama, Performance and Theatre Arts. 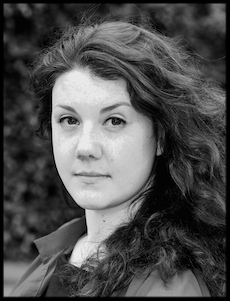 Kate is a trained actor and vocalist and runs her own theatre company. As well as being Co-Artistic Director of Academy, Kate is also our Head of Devised Theatre & Acting Tutor. Helena was classically trained in Ballet, Tap & Jazz with the Susan Vernon School of Dance and is a professional performer. Trained in Musical Theatre at Pendleton Sixth Form Centre, Salford, Helena achieved her teaching certificates in Ballet with the IDTA. 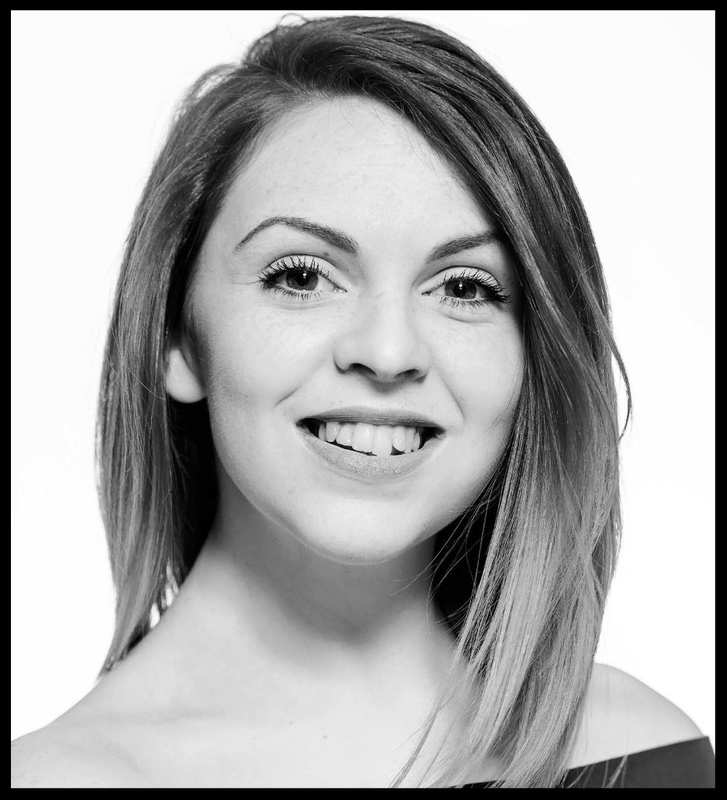 As well as running her own character entertainment company, Helena is our Head of Dance at the Academy. Our partner by association is a community theatre company called Romiley Little Theatre. Our own founder Adam Urey started his first theatre explorations with them and both companies continue to support each other's theatrical ventures. Academy often collaborate with RLT on joint productions. The group is full of talent and consistently produce community theatre of the highest standard. When signing up to Academy, our members automatically become members of RLT. If you are an adult, looking to tread the boards, work in areas of stage management such as set building, lighting or sound or even just want to be involved with the community and their frequent social events, they are always looking for members.